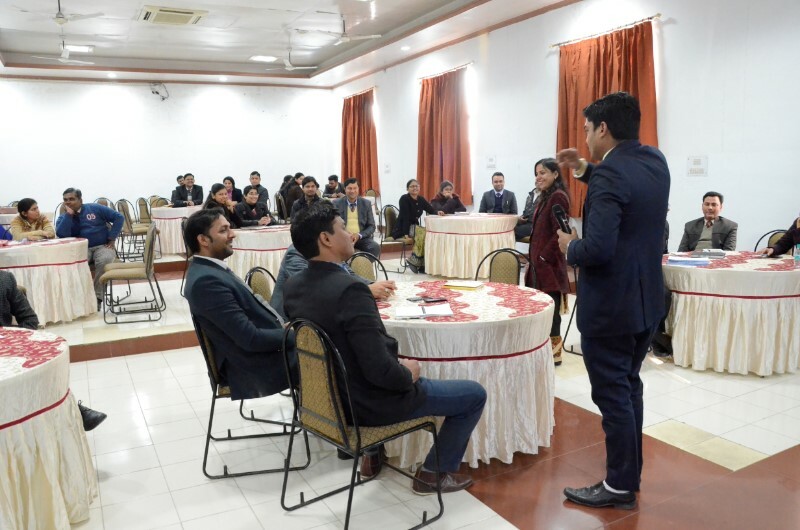 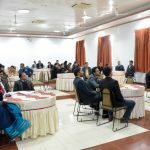 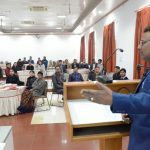 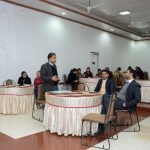 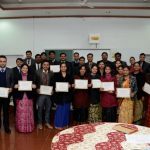 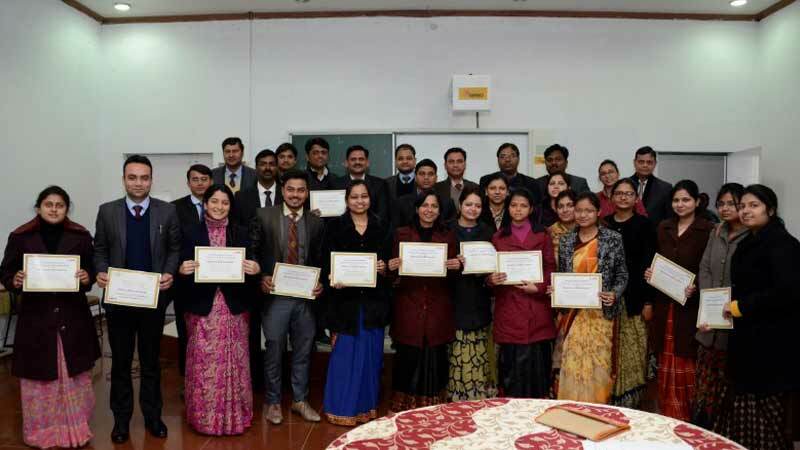 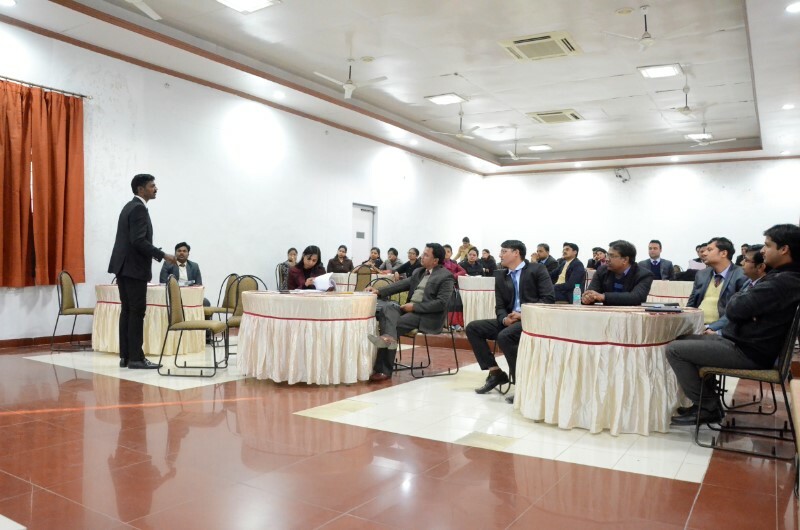 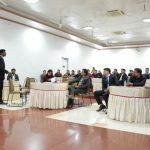 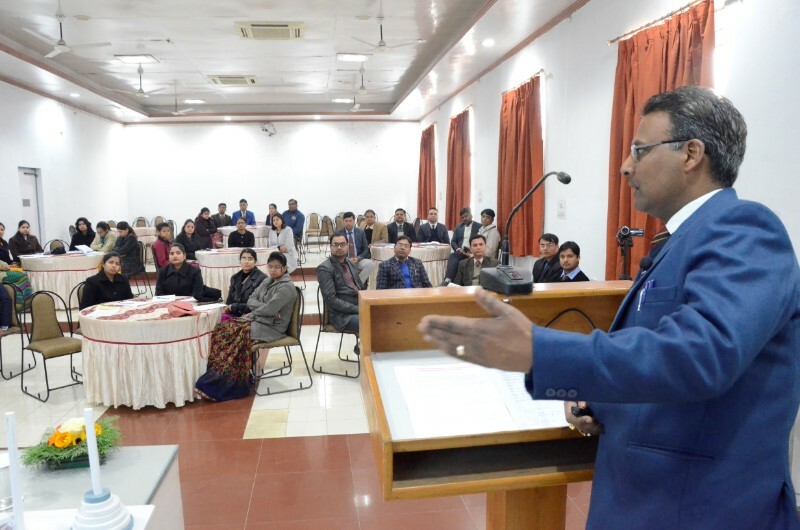 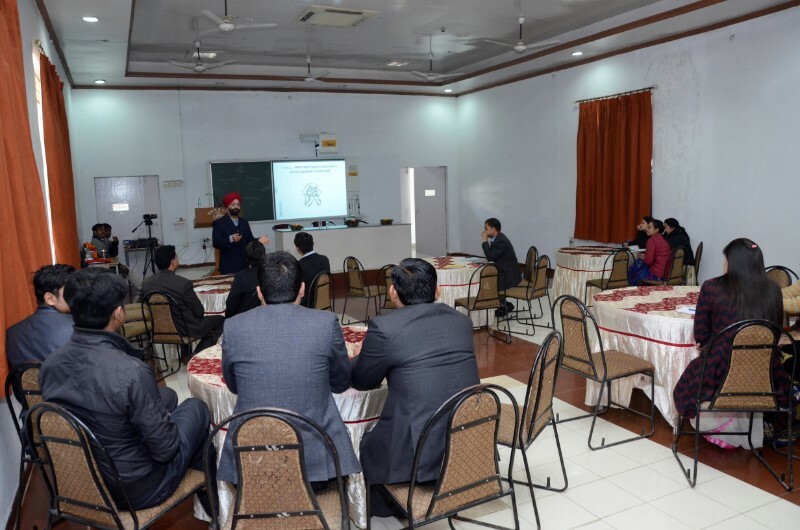 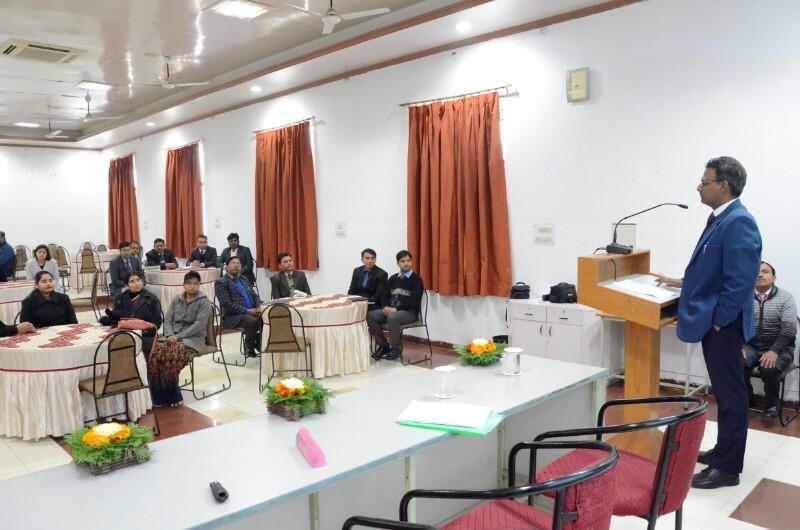 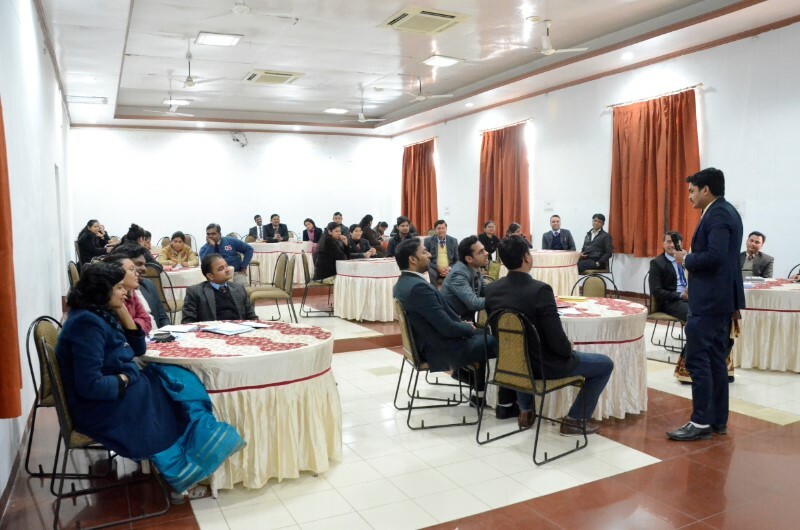 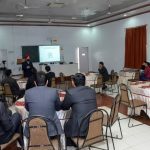 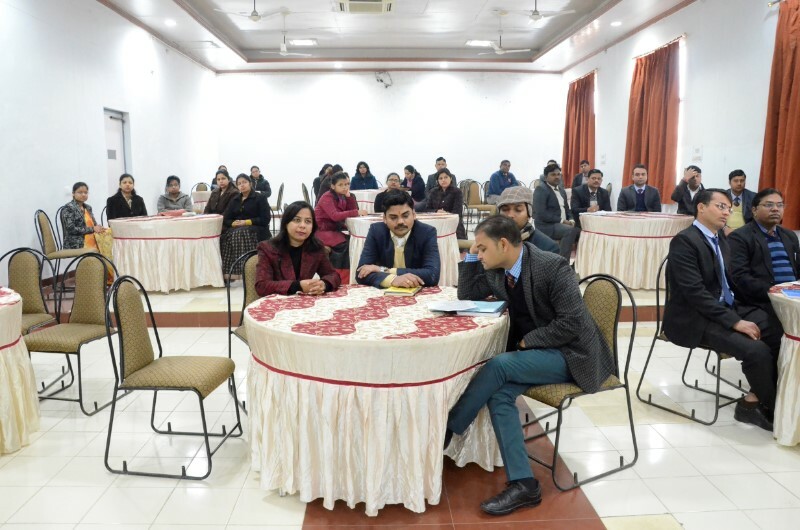 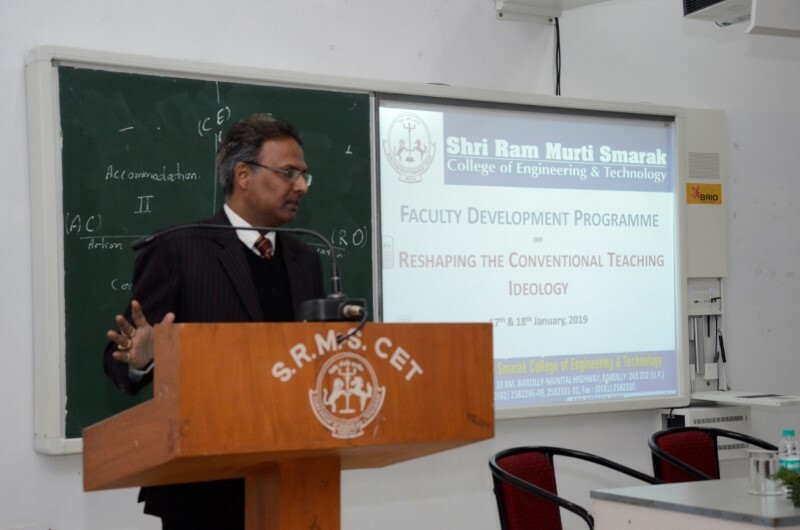 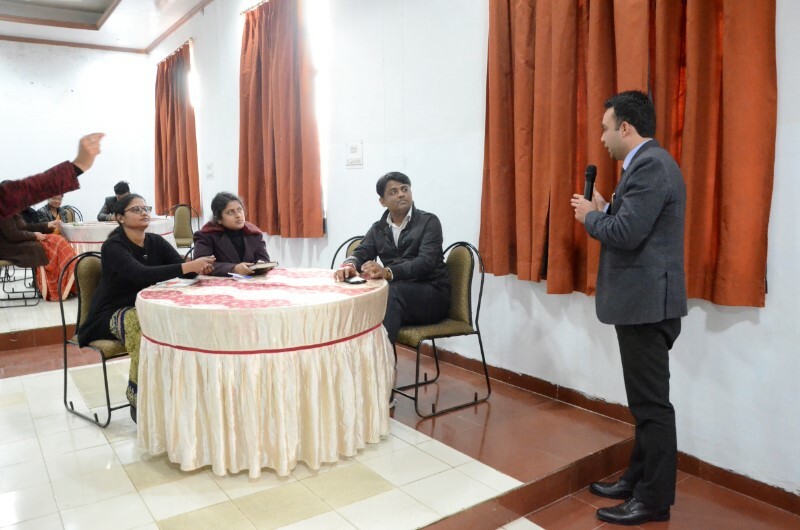 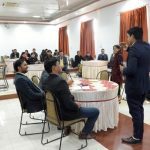 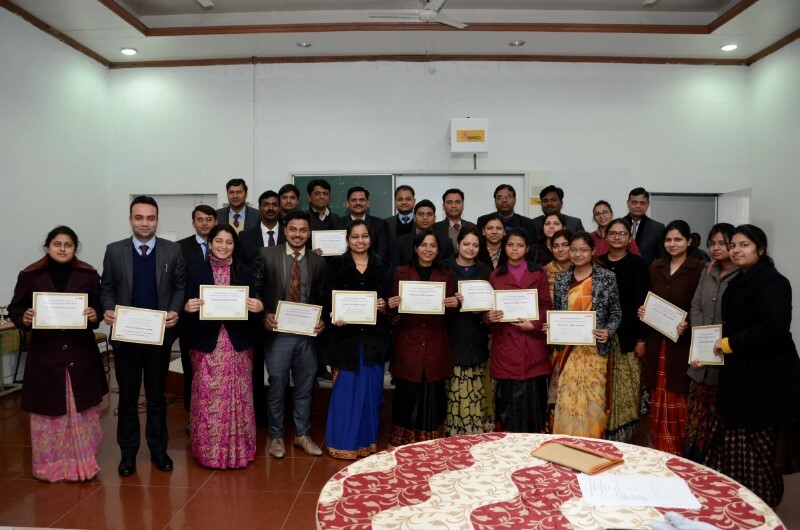 A two-day Faculty Development Programme (FDP) on ‘Reshaping the Conventional Teaching Ideology’ was conducted by Shri Ram Murti Smarak College of Engineering & Technology, Bareilly on 17-18 January. 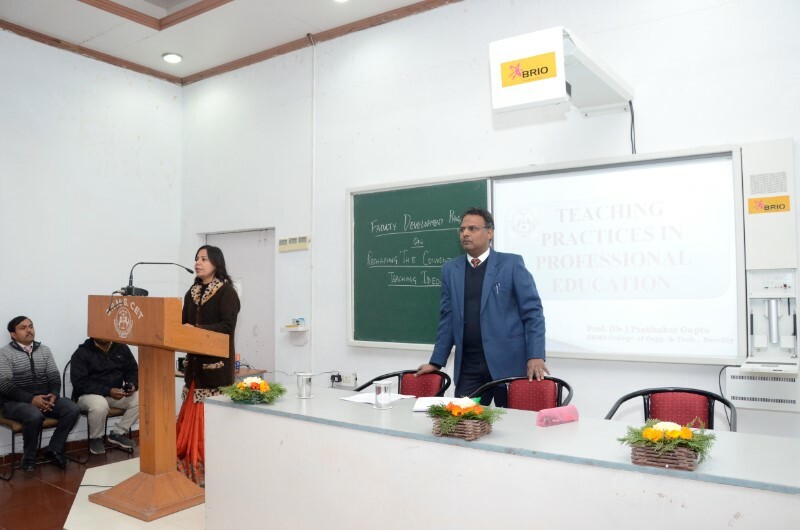 The FDP focused on inducing vibrancy in teaching patterns, methods, and strategies to meet the dynamic expectations of students. 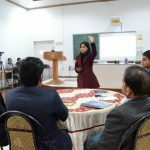 The education system needs to transform in order to provide what is considered desirable in learning and uphold current trends with a focus on the future. 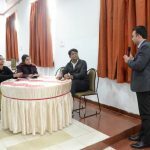 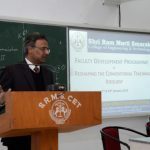 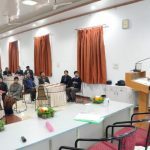 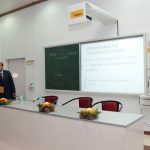 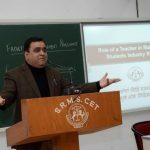 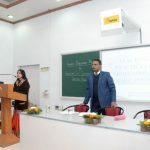 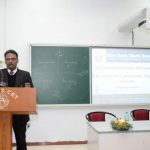 In order to understand the existing challenges and find the possible solutions, a knowledge-sharing programme was initiated under the guidance of Professor Prabhakar Gupta (Dean, Academics, SRMS CET, Bareilly). 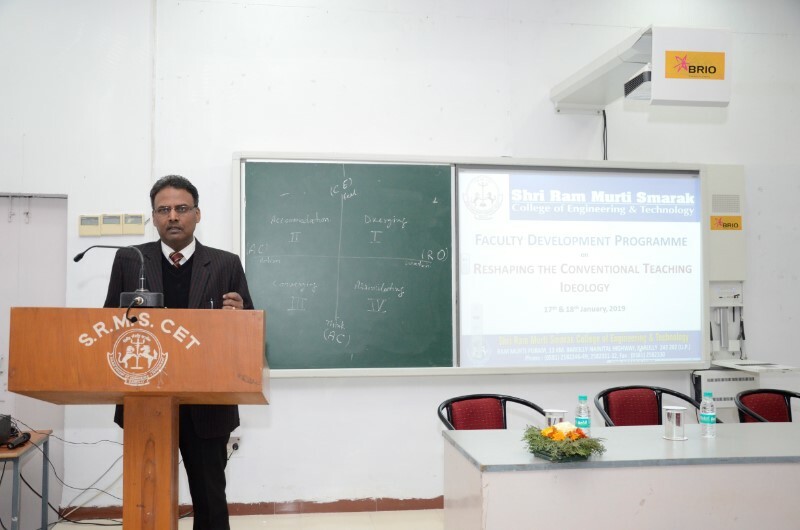 The programme brought together all the new faculty members on one common platform for diverse learning and sharing of enriching experiences. 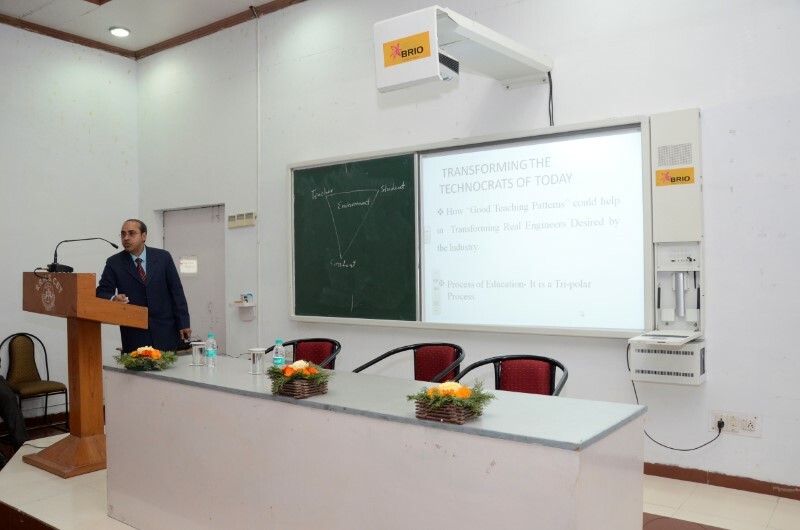 The sessions were conducted on a range of related sub-themes, which looked to add value to the main theme of the FDP. 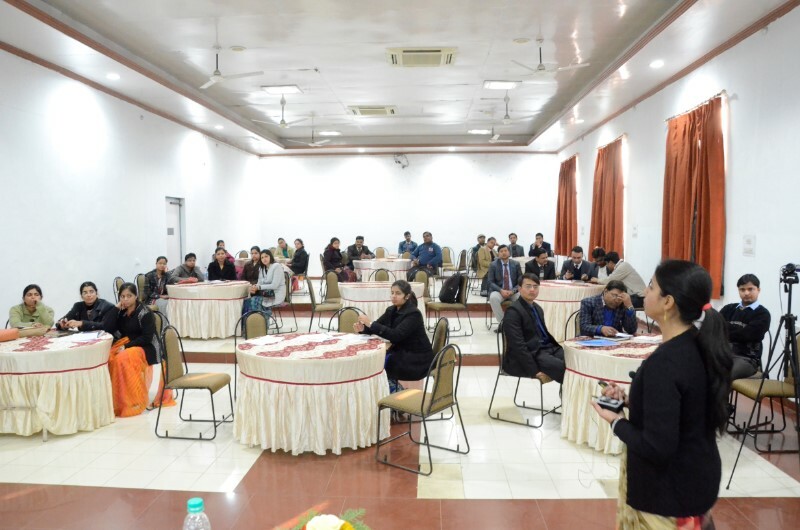 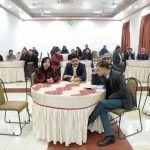 Resource persons from various disciplines came together to discuss and deliberate on how to make teaching attractive to drive student attention and retention. 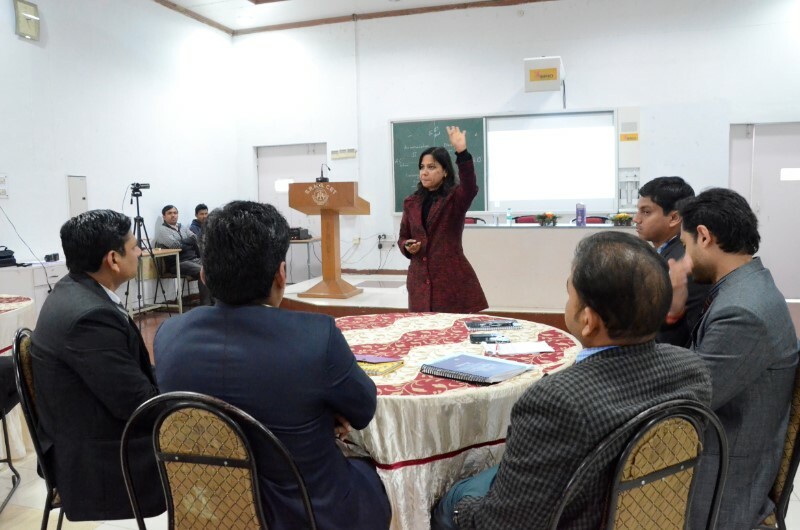 Open for all the courses, the prime concern of the FDP was to identify and brainstorm strategies for student engagement in the classroom. 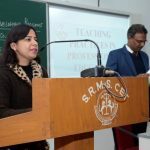 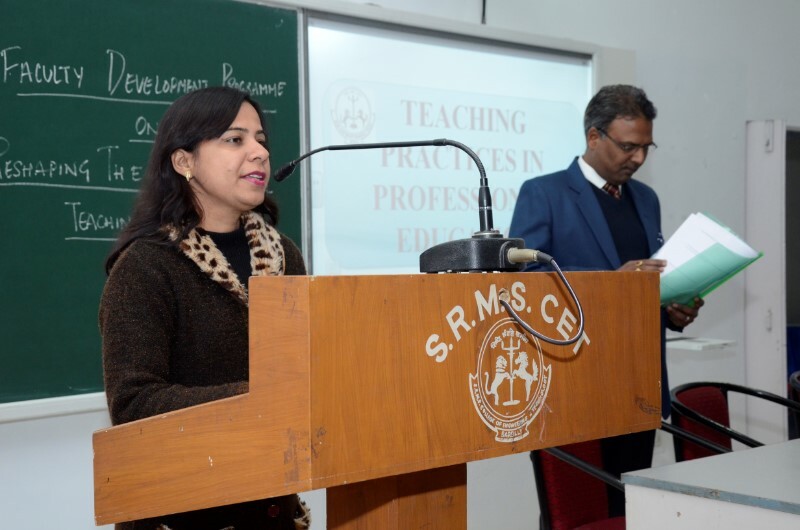 Dr. Ankita Tandon (Academic Coordinator, FMS, SRMS CET, Bareilly) designed and coordinated the programme with the objective to build instructional competencies and encourage self-mapping strategies among faculty members. 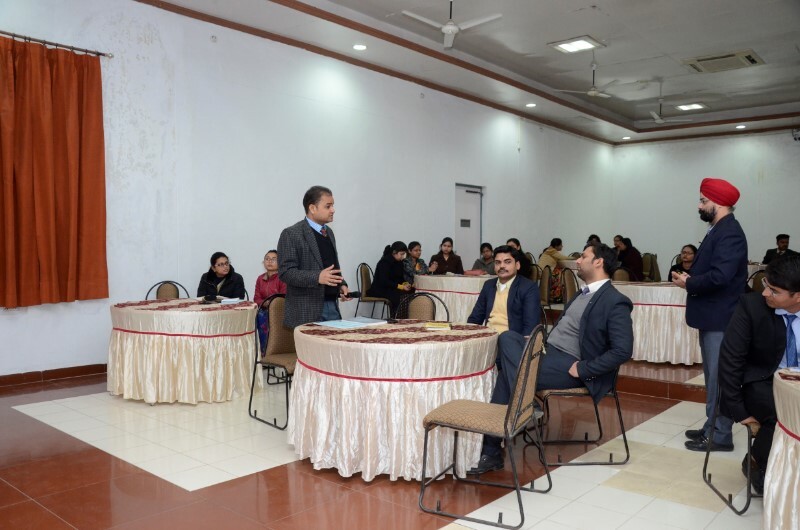 The two-day session received overwhelming response and feedback from all the participants. 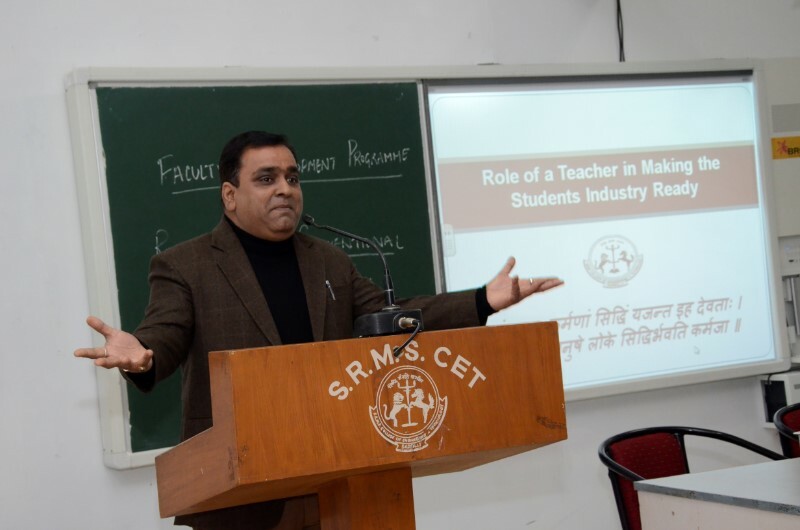 Topic: Role of a teacher in making students ‘industry-ready’?